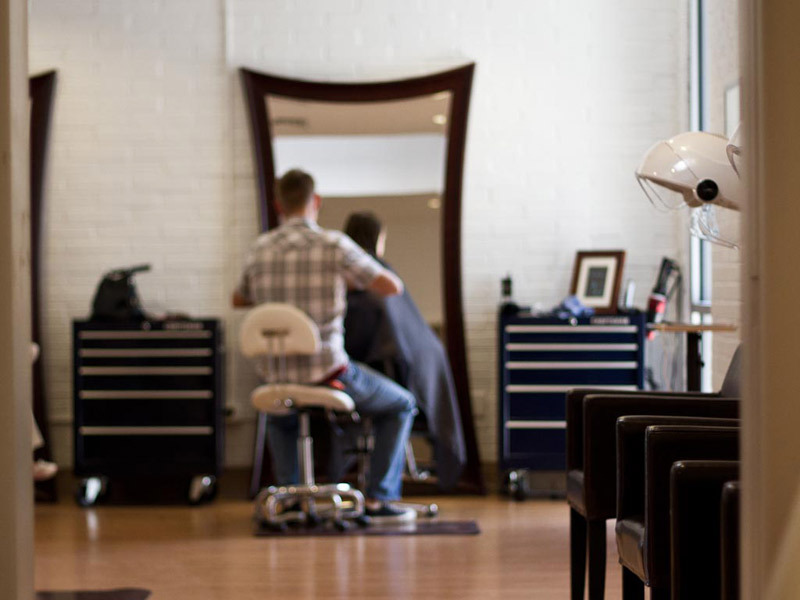 Identity Hair Studio is a full service Little Rock Hair Salon that offers a variety of hair care services. We offer high quality techniques in a modern, friendly and international atmosphere. Services are provided by trained professionals.